In a few words of explanation by the researchers, they said that other intelligent, technology producing race is very possible to have before us. Researchers claims that it's a trillion to one chance reveals that our civilization here on Earth has occurred around 10 billion other times over universal history. 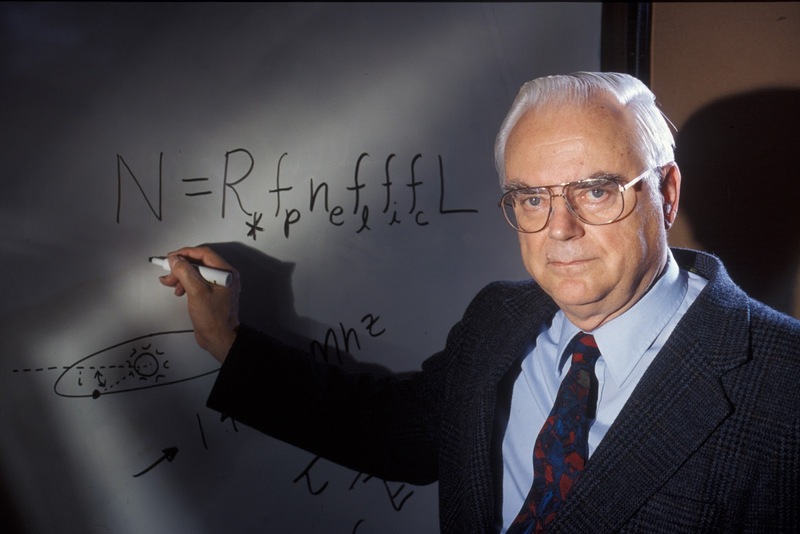 An astronomer during 1961 named Frank Drake created the Drake equation that tackles the most important questions about alien life and talks about the plans and variables that are needed for a technologically higher civilization out in the space to make a contact with us. A research that was advertised in the Astrobiology journal shows that with the absolute number of alien planets that have been found in the recent years, it's time to perceive things from another angle, making it easier for the equation that was recommended by Drake. 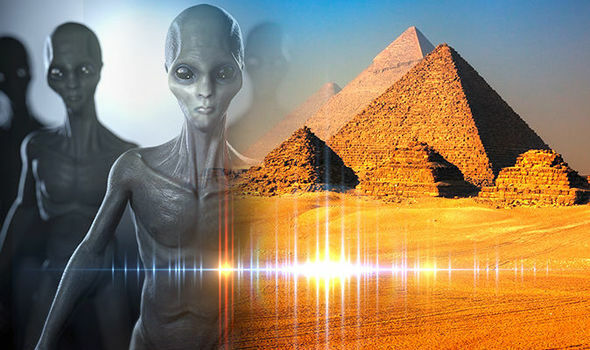 This research has proved that alien civilizations were in a wide range despite the probability of being extinct, yet this could bear clues as to how a man could broaden our civilization. So the million dollar question when it comes to the alien is: Is there another life other than our in this very large universe? This specific question leads to a lot of other sub-questions like if there is life somewhere in the universe and how long have they existed and can they may a contact with us? For hundreds of years, peoples have thought and visualized if there is or not a life aside from planet Earth. An Italian Dominican friar, philosopher, mathematician, poet, and cosmological theorist named Giordano Bruno suggested that the stars are just faraway suns that are surrounded by their own planets and brings a possibility that these planets could also support the life of its own. Additionally, he also claims that the universe is, in fact, enormous and it has no heavenly body that can be considered as its "center." At around 1593, the Roman Inquisition tested Bruno for Blasphemy or heresy on charges that includes denial of several core Catholic doctrines. Adam Frank, a researcher and a professor from the University of Rochester said that while he has an estimated number of the existing stars in the universe, we are still unsure on how many of those stars had a planet that has the potential to nurture life. Adam Frank together with his co-author Woodruff Sullivan from the University of Washington visualized the space where humans on Earth is the lone surviving civilization in the universe. 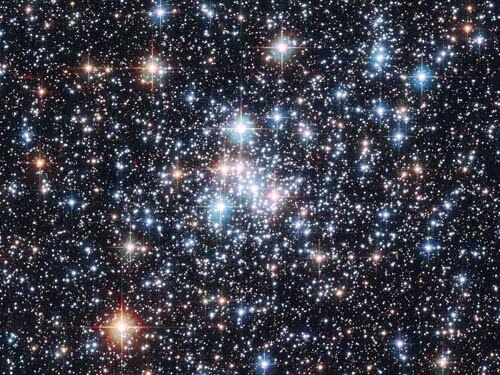 They used this to a number of stars and they got a possibility of one in 10 billion trillions or just one in every 60 billion if well only consider the Milky Way galaxy alone. The researchers explained that another intelligent technology producing race is much likely to have grown before us. Suggesting that even a chance of one in a trillion indicates that our civilization on Earth has occurred about 10 billion times over the history of the universe. This means that if a civilization that lasted longer than Earths 10,000-year-old civilization, over the 13 billion years of existence of the universe, a probability of the others might have become extinct.